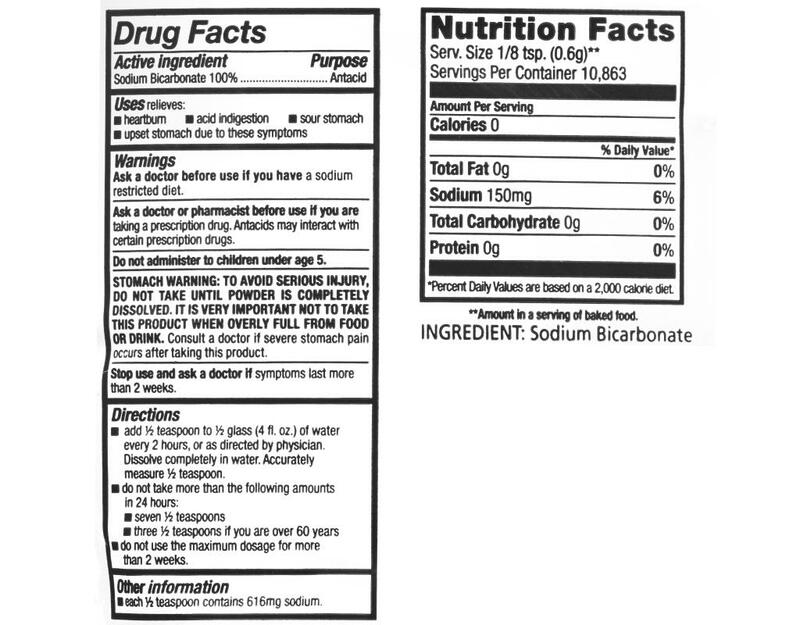 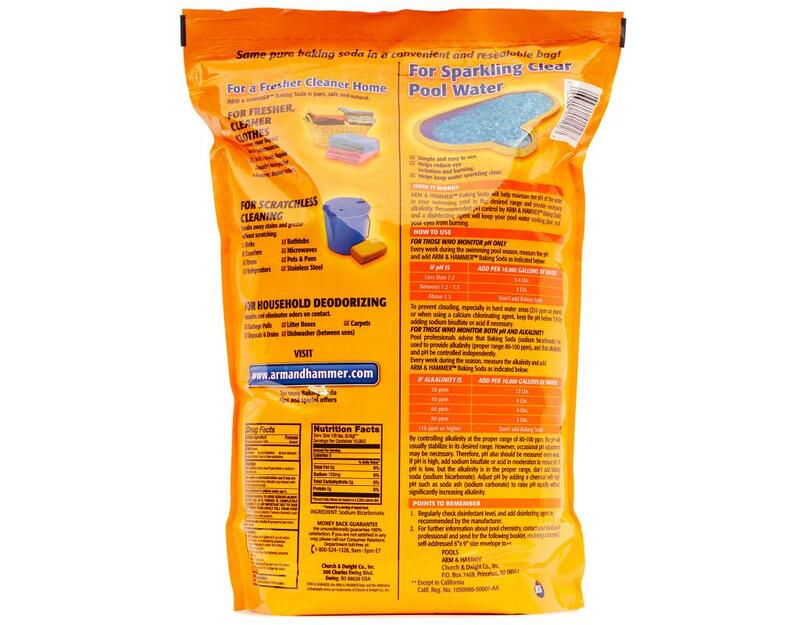 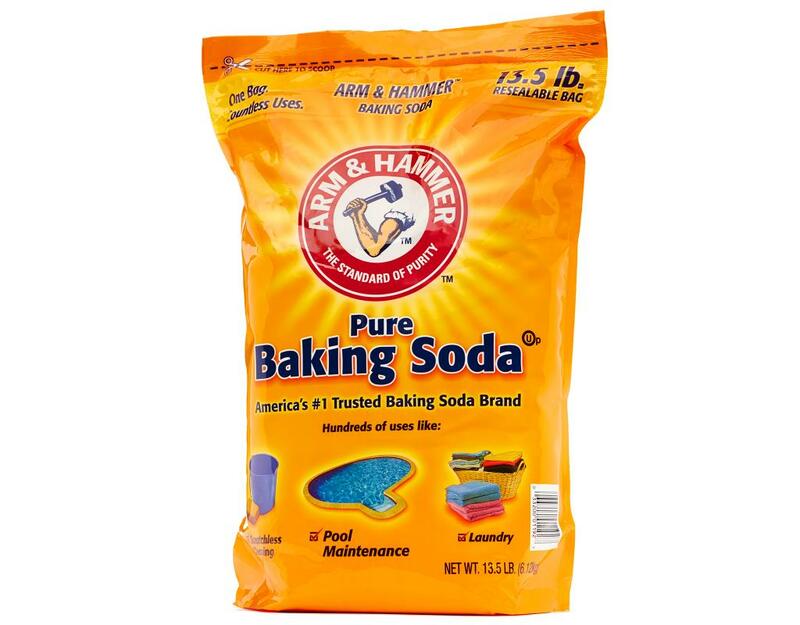 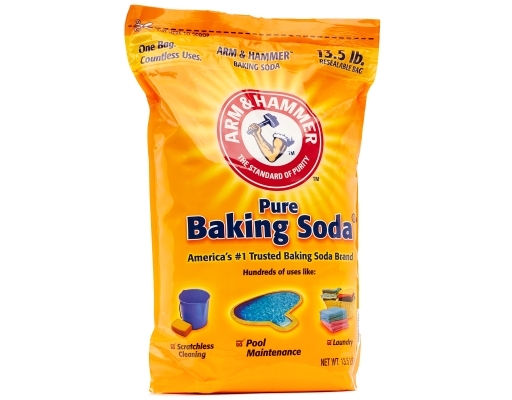 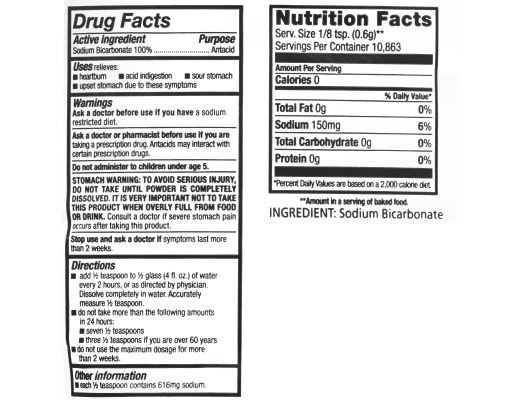 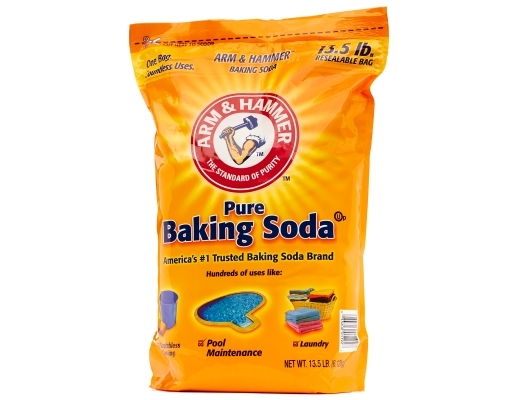 Same pure baking soda in a convenient and resealable bag! 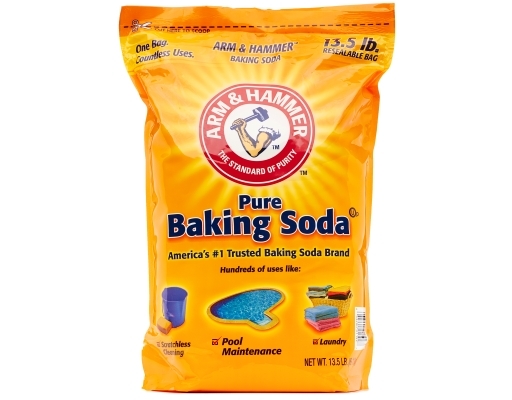 For a fresher cleaner home, Arm & Hammer Baking Soda is pure, safe and natural. 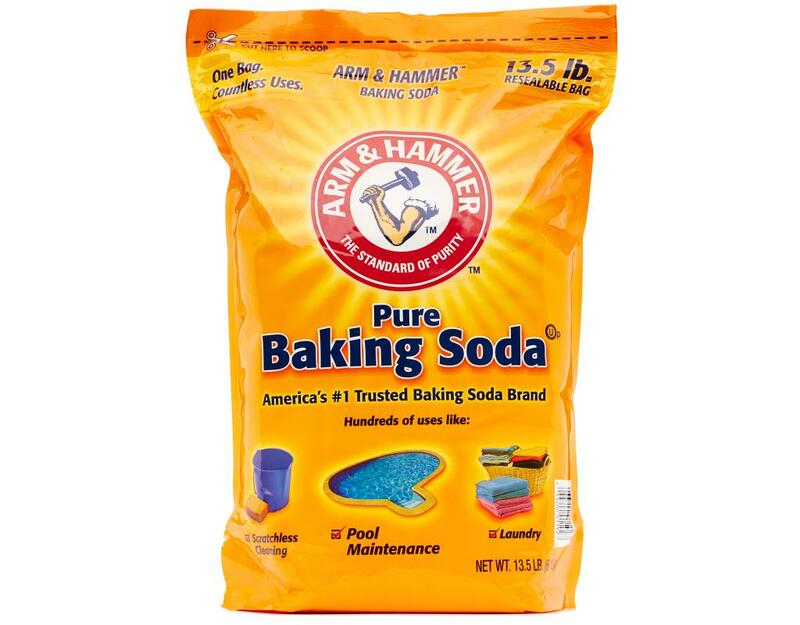 • For fresher, cleaner clothes: Arm & Hammer improves your liquid laundry performance. 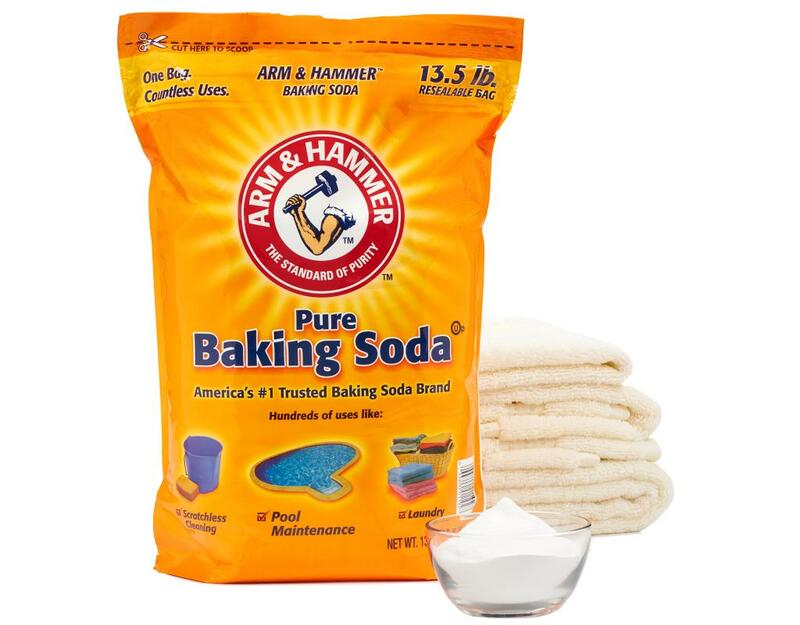 • For scratchless cleaning: scrubs away stains and grease. • For household deodorizing: Absorbs and eliminates odors on contact.